“Who’s that chick that’s rockin kicks?” Name that song! Then tack it on my list of guilty pleasures. It just makes me wanna dance! 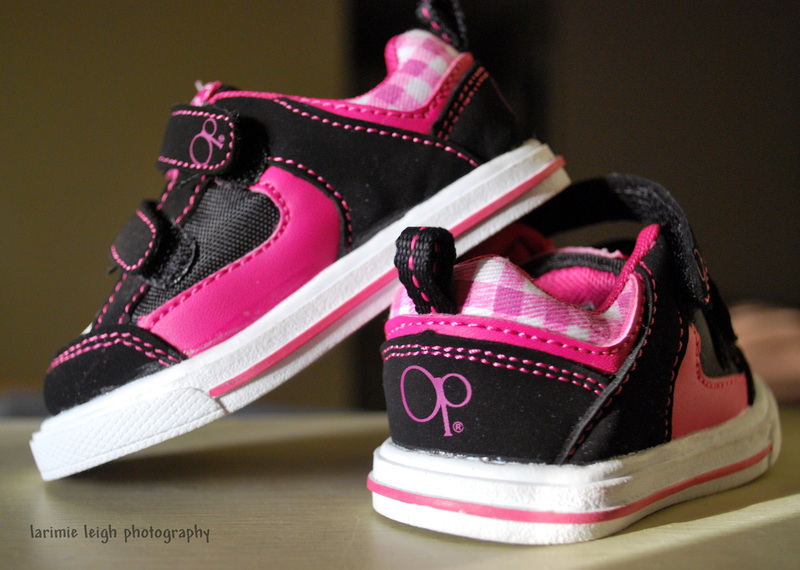 But seriously, how cute are these little kicks?